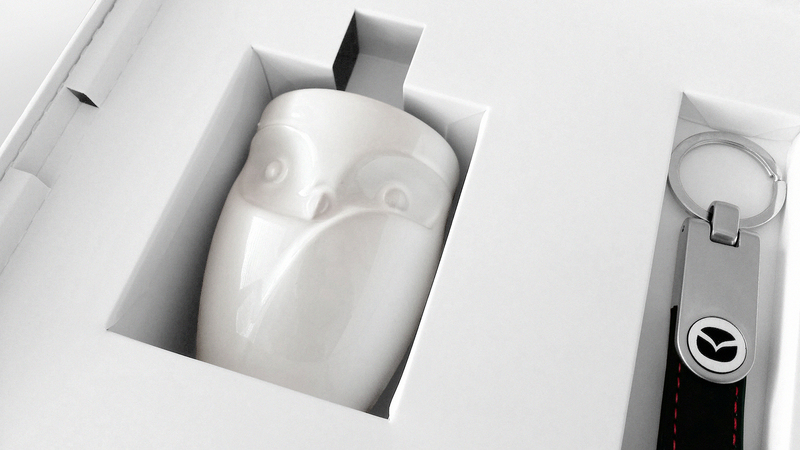 We’ve been commissioned by LookAd agency from Poznań to create an owl shaped cup as a part of Welcome Pack for customers of new models by Mazda! 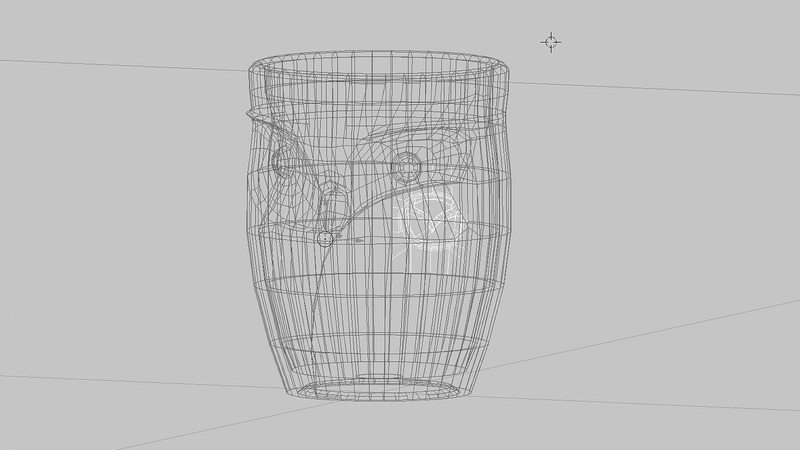 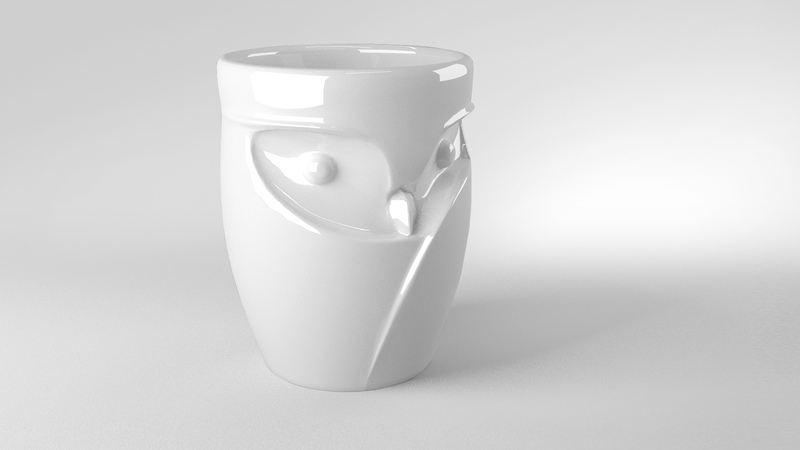 The process started with some raw psd sketches and after choosing the right version we prepared full 3D project for visualisation and for 3D printing. 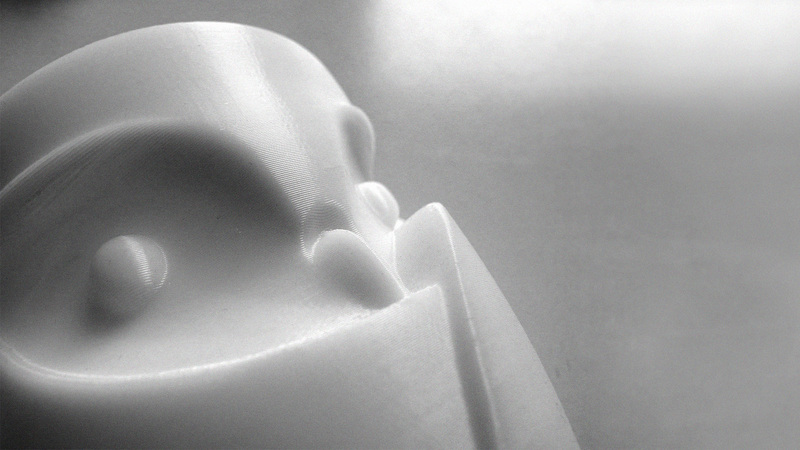 3D printed prototype was moulded and casted in ceramics covered by white glaze. 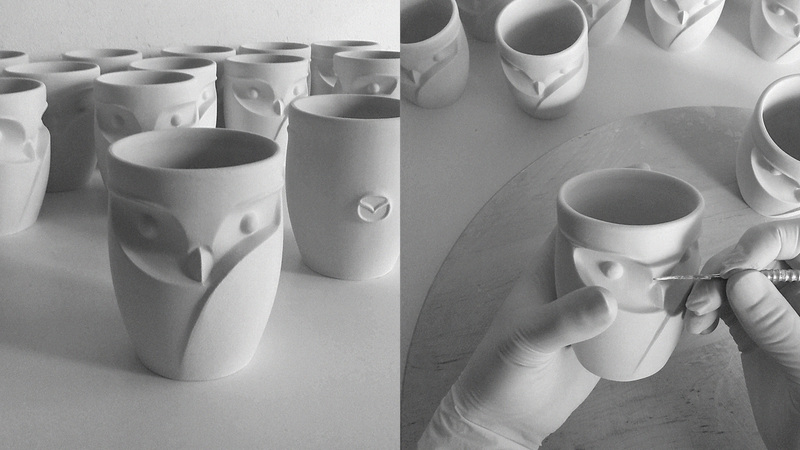 Next stage – the production was handled by ceramics factory to produce 10,000 pieces! 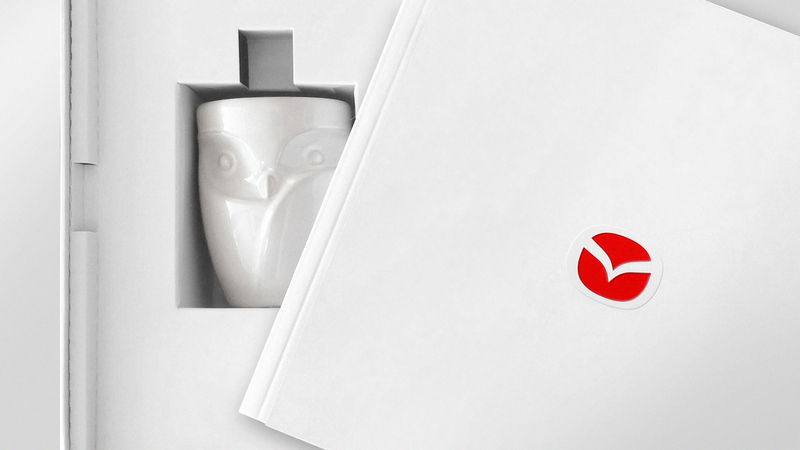 Wooo – that’s a lot! 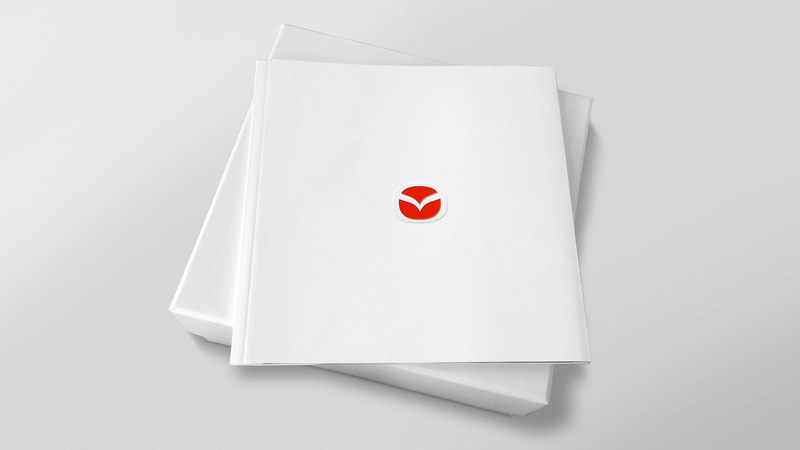 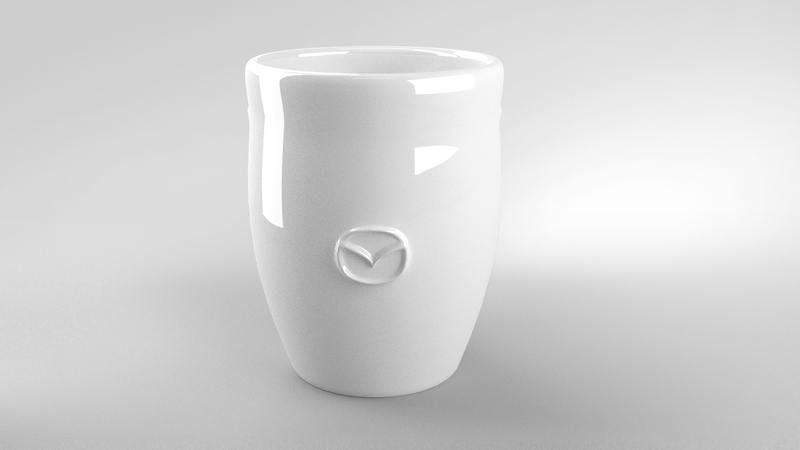 The cup is placed in Welcome Pack next to small pendant with Mazda’s logo and with the catalogue. 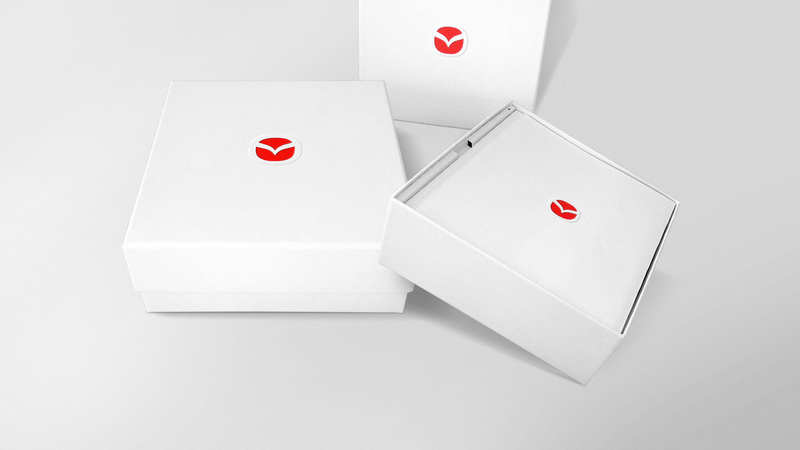 The whole Welcome Pack Box has been designed by LookAd agency. 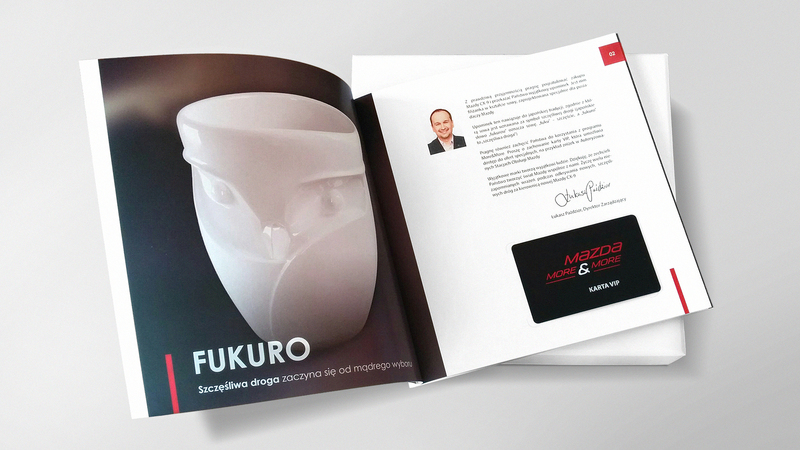 It was very nice to work on this project! 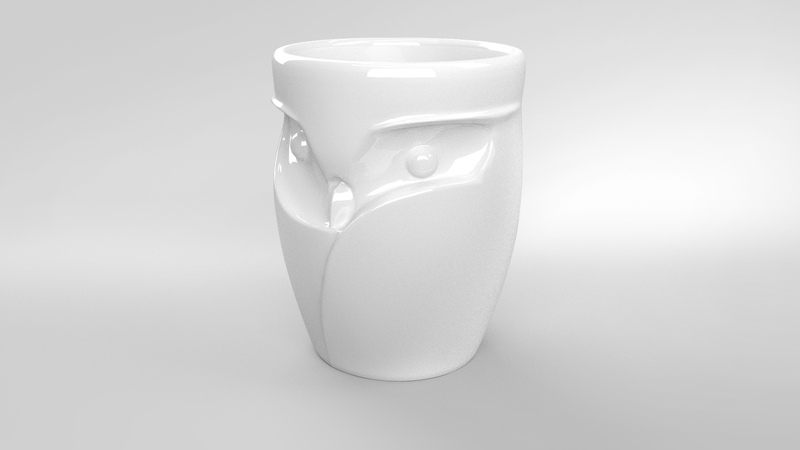 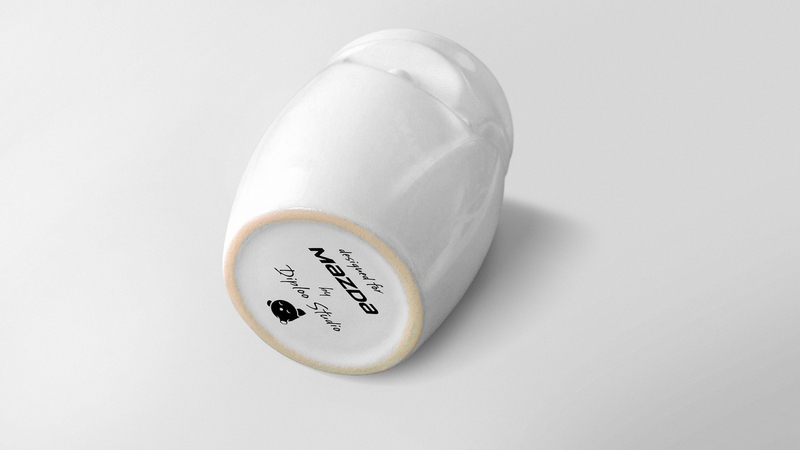 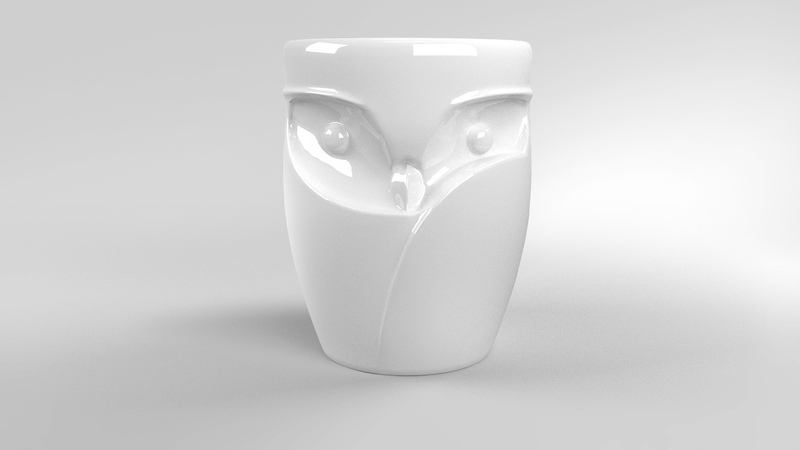 Fukuro – owl shaped cup for Mazda was made only for this project and its not available.